Ford is all set to spin its compact SUV EcoSport in the Indian car market soon to rival its biggest competitor Renault Duster which was launched last year in India and has managed to woo the customers. EcoSport which is already on sale in Brazil has managed to outnumber Duster in the December 2012 sales. Duster is selling in good numbers in India and is a huge threat for EcoSport as it has created a market for itself, however the latest news of EcoSport outselling Duster is Brazil indicates that it could easily give a tough competition to Duster in the domestic market too. Ford EcoSport is proffered in 1.6 litre and 2.0 litre petrol engine options in the Brazilian car market, on the other hand, India will get both the petrol and diesel powered EcoSport. Looking at the December 2012 sales number, EcoSport is a clear winner with 3,519 units sold against 2,873 units of Duster sold in the same month. Ford was launched in Brazil early last year and this is the first time the SUV has outnumbered Duster in Brazil. 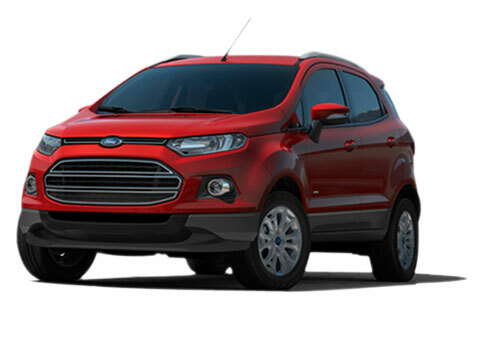 Ford India is planning to roll out EcoSport by March 2013 which is nearly after a year it was introduced in Brazil. Being an under four meter SUV it will eligible for the low excise duty levied on the small cars in India as it qualifies to fall under that category. Therefore expect Ford EcoSport price to be less that Duster, if this happens, EcoSport will have an upper hand over Duster. On the contrary, EcoSport is priced higher than Duster in Brazil, despite this fact the SUV has finally toppled Duster. 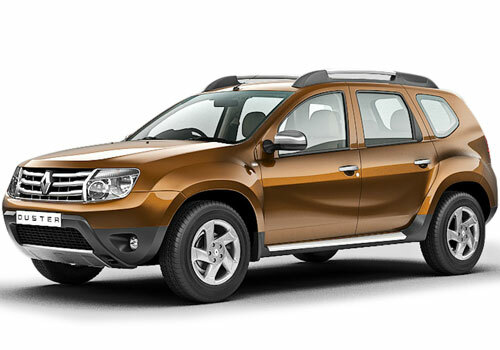 Renault Duster is one of the best selling SUVs in India, this is the first mass segment car launched by the French car maker and it has received good response from the customers so far. However, EcoSport being priced lower than Duster could change the scenario. These questions will be answered only with the launch of Ford EcoSport in India, in the meantime spy shots of the SUV keep emerging every now and then, but we are yet to get our hands on the diesel version of the SUV. So far Renault Duster is going better. But by reading this article, I have a strong feeling that Ecosport will break all the records of Duster. As foreign markets are accepting the car, I am sure that it will be a cut throat competition in between the car makers.